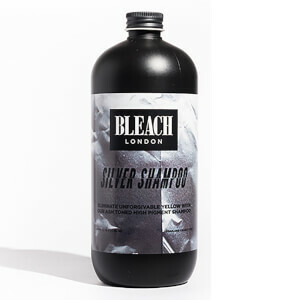 Treat your blonde hair to the nourishing and colour-reviving properties of BLEACH LONDON Silver Conditioner. 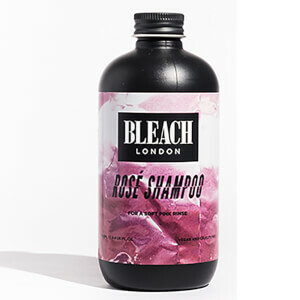 Specially formulated for blonde hair, the daily conditioner is enriched with violet pigments to help maintain the brightness of your blonde tresses by banishing brassy, yellow and orange tones. 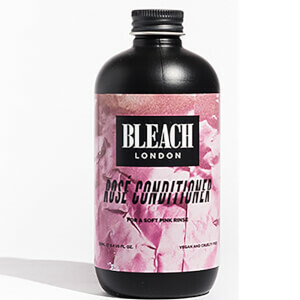 Conditioning and preserving your locks, the silver conditioner will leave blonde hair feeling nurtured, radiant and revived. Smooth through wet hair from ends upwards. Comb and rinse thoroughly. 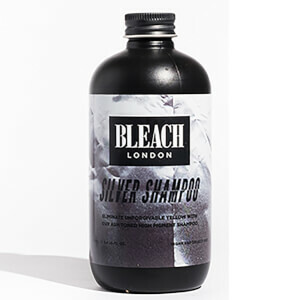 Use after BLEACH LONDON SILVER SHAMPOO for best results.